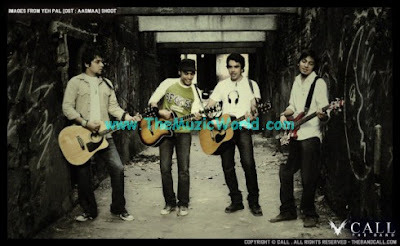 CALL THE BAND is back again with their second Pepsi Jingle, BADAL DO ZAMANA. Lat time, it was the special person of the song LAREE CHOOTI of CALL THE BAND as the Pepsi Jingle. To download audio and video of the song BADAL DO ZAMANA (Pepsi Jingle) by CALL THE BAND , 'RIGHT CLICK' and 'SAVE TARGET AS' on the given links below. http://www.youtube.com/watch?v=Z5et-u-7mc0 > T20 cricket video for this song!! !